The nature of the online world is to be in a constant state of innovation, and therefore change. Although constant change can be a little disconcerting, it is something that each business in the digital world needs to be aware of. Most changes that occur with your business’ website happen quickly, and have fairly straightforward implications for the way your website will function. Some changes however have more far reaching consequences, such as the latest new policy regarding online ratings from Google. Where Are All My Google Reviews? It has not become official yet, but Google is planning to make some significant changes to how they provide star ratings for companies listed on their search website. Currently, Google will provide your website with a rating as long as it has thirty unique reviews. The new policy will now require websites to have 150 reviews over 12 months in order to qualify for Seller Ratings. This probably won’t affect many large businesses in a significant way, but the outlook for smaller businesses whose websites don’t generate as much traffic, and therefore not nearly as many unique reviews, is not as clear. It’s no secret that many people rely on a quick glance at Google’s Seller Ratings to get an initial idea of a certain company or service’s quality. This is especially helpful when it comes to learning about smaller, lesser known businesses. 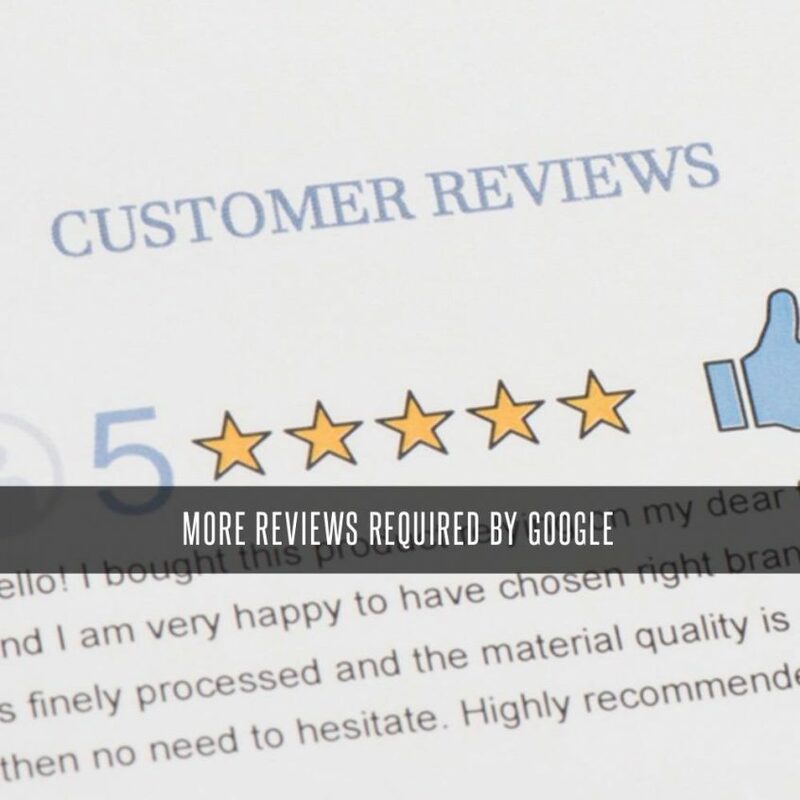 With the change to Google’s Seller’s Rating policy, there will be more pressure on smaller businesses to get reviews if they wish to hold on to their Seller Rating. 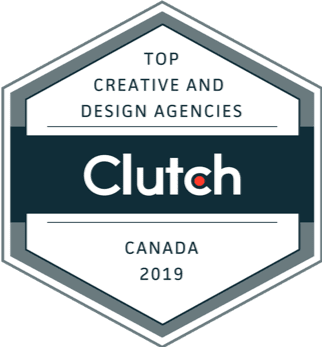 This may initially seem like an inconvenience, but it may prove to be a good way to encourage smaller websites to seek out more content and more engagement with a wider audience. With the help of digital marketing experts like the ones at Stigan Media, the transition from 30 to 150 unique reviews in a 12-month period may not have to be a major issue, but rather another incentive to create more business. There are several ways to get more reviews, legitimate reviews! You can have a review contest, put up signs and posters at your location encouraging your happy clients to review you or we have a few clients where we have setup up mailing lists for them, so that once they complete a sale an email goes out with a link to their Google Reviews page so they can easily review them by clicking on the link. To find out more about how the team at Stigan Media can help your business stay ahead of the changes in the digital world, feel free to contact our Vancouver digital marketing company, or check us out on Twitter and Facebook to receive updates with more helpful tips.